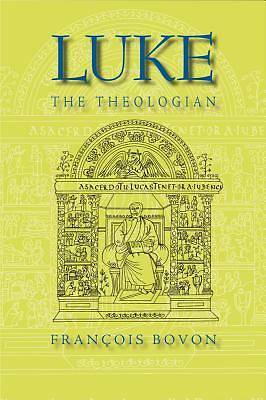 In this completely revised and updated edition, Fran ois Bovon provides a critical assessment of the last fifty-five years of scholarship on Luke-Acts. The study divides thematically, with individual chapters covering the subjects of history and eschatology, the role of the Old Testament, Christology, the Holy Spirit, conversion, and the church. Each chapter begins with a consideration of the exegetical and theological problems unique to each theme in Luke-Acts before providing a detailed survey and critique of contemporary English, German, French, Spanish, and Italian New Testament scholarship.